TMC brings the Grammy-nominated Elora Singers to Toronto for an intimate concert experience. 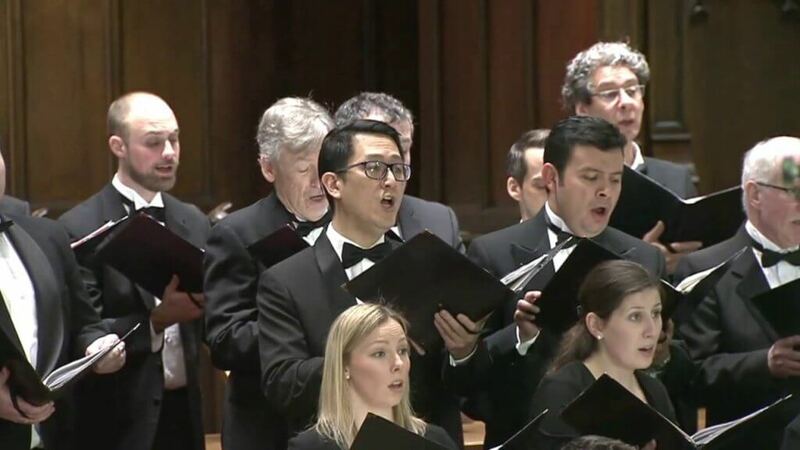 This highly-acclaimed professional chamber choir will present a concert of works that they will be taking on tour to the Maritimes later in October. Help send them on their way. 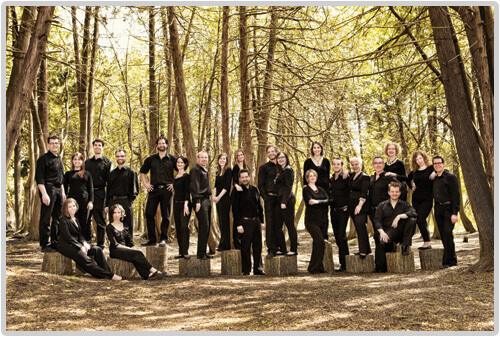 The Elora Singers have recorded extensively on the Naxos label, including I Saw Eternity, nominated for a Juno Award in 2013. Check the video and audio tabs to hear them.